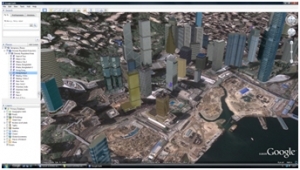 There are two Google Earth tours, looking at examples of densely and sparsely populated areas. This is the tour for the densely populated areas. To play the Google Earth tours, click the link. When Google Earth has loaded, click the play.. 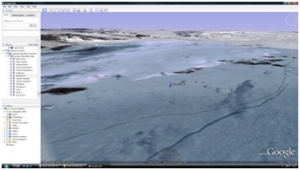 This Google Earth tour looks at examples of sparsely populated areas. To play the Google Earth tours, click the link. When Google Earth has loaded, click the play icon half way up the screen on the left hand side (bottom right corner of the places box..